Dalia Gebrial responds to a history of women's movements to ask how a transnational feminist politics of solidarity can change and embolden our vision of the world. The question of transnational solidarity has progressively faded away from the realm of feminist conversation. 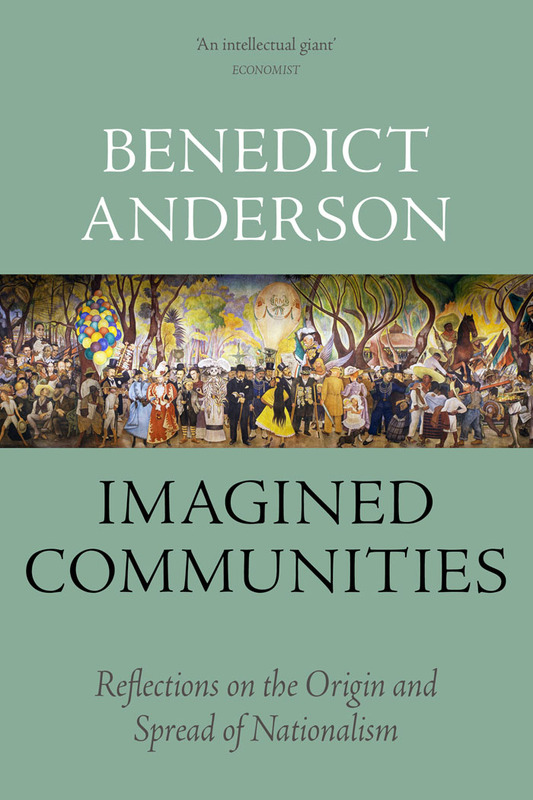 The idea of intersectionality – a powerful descriptor of how seemingly circumscribed systems of oppression operate through and alongside one other – has been reduced to representative diversity politics: a coalition of limited but energy-consuming practices of privilege-checking and callouts; a seemingly immovable emphasis on bodies and checklists as the prime marker of Good Praxis. Solidarity has been supplanted in favour of ‘allyship’ and ‘standing aside’. Creating spaces of self-determination has been neutralised into creating spaces of safety. Only the personal can be political. 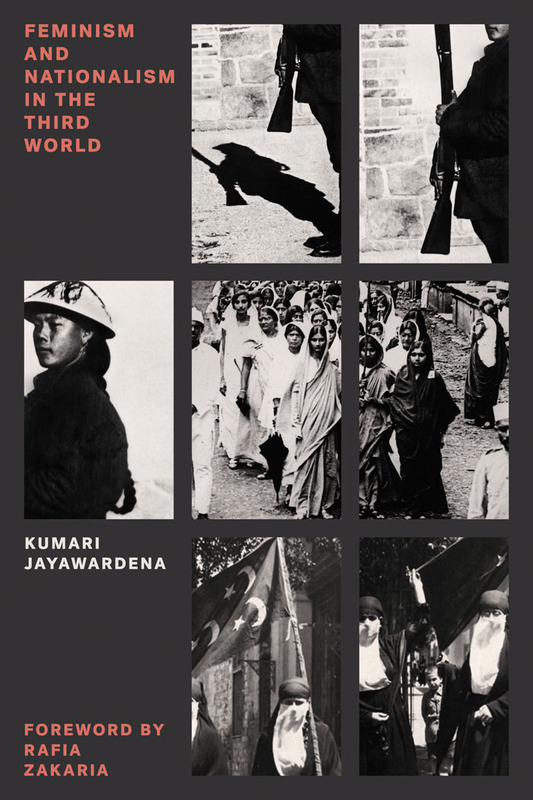 In a political landscape where bodies stand in wholesale for ideas and systems, Kumari Jayawardena’s Feminism and Nationalism in the Third World is a reminder that movement-building centred around articulated interests and political identities is crucial. 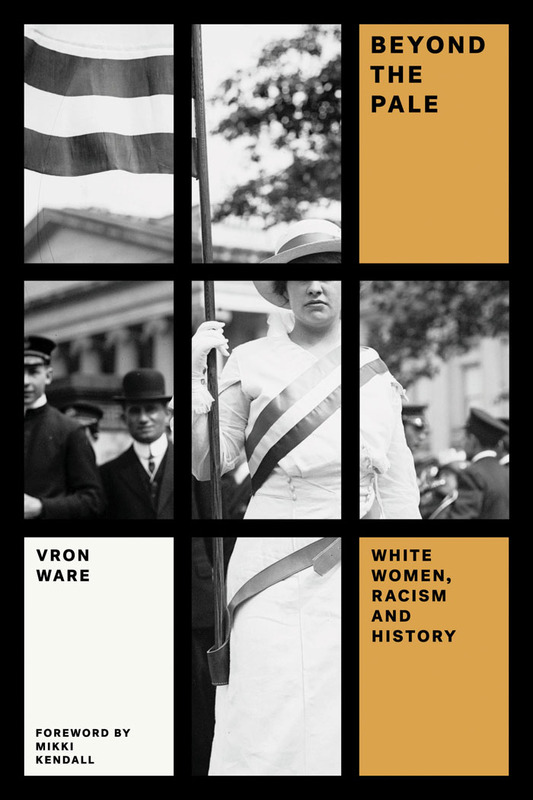 The book’s ambition initially seems impossible: to lucidly document the overarching context and struggles of women’s movements in the late nineteenth and early twentieth century in Asia and the Middle East. 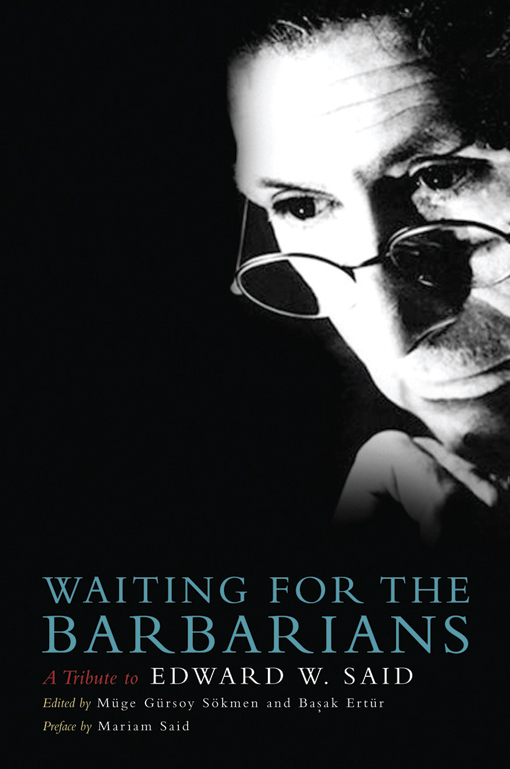 The developments in early feminism and women’s participation in political struggles are charted in chapters focussing on selected countries – and Jayawardena’s success in covering such a vast scope is admirable, though chapters such as ‘Women, Social Reform, and Nationalism in India’ may at first appear crude in their efforts to reduce several volumes-worth of histories and nuances into thirty-something pages. Jayawardena’s broad lens brings into focus the key points around which transnational solidarity can be oriented. 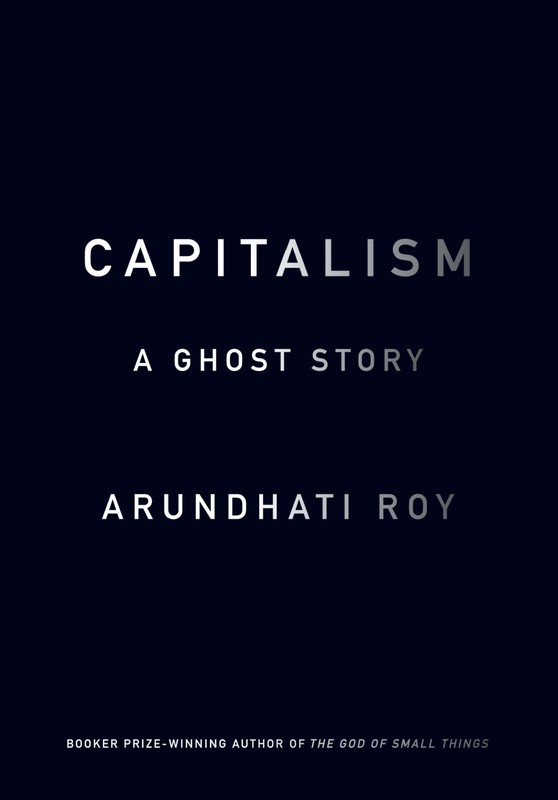 By juxtaposing historical snapshots, whilst emphasising certain recurring themes and parallels across shared contexts, Jayawardena’s methodology provides a powerful way of conceptualising how imperialism – and its concurrent spectres of expanding capital and nationalism – shaped the fate of women’s movements across the Global South. Feminism and Nationalism in the Third World lays out a history of struggle, equips women with the understanding of what precisely is to be resisted and is a timely reminder that political objectives can be shared across vastly different cultural contexts. 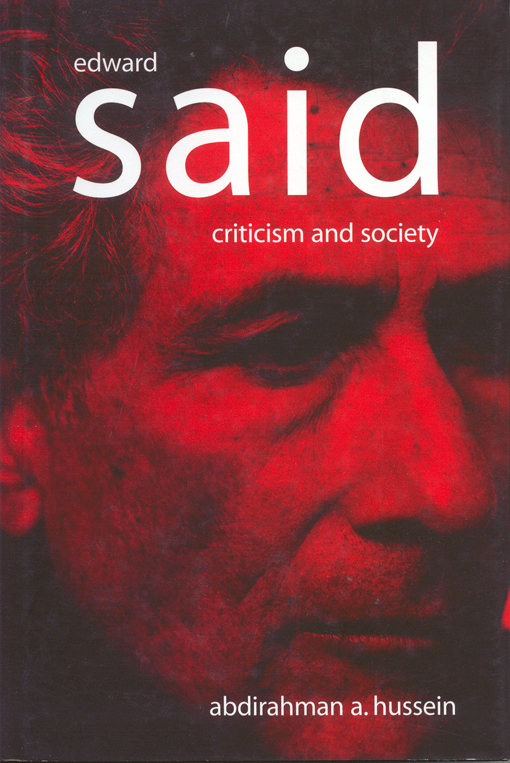 Edward Said wrote in Culture and Imperialism way back in 1993 that while we may feel “temperamentally and philosophically opposed to vast system-bulging or totalistic theories of human history,” the study of modern empires reveals to us “inexorably integrative” historical and structural trends. Acting in tension with what Gurminder Bhambra identifies as contemporary trends toward ‘microhistories,’ Jayawardena’s text brings these striking patterns into relief against our current backdrop of difference increasingly reified as an essential, insurmountable truth. Jayawardena traces recurring motifs from these different histories of women’s movements as a means of identifying global structural barriers towards a feminist liberation. 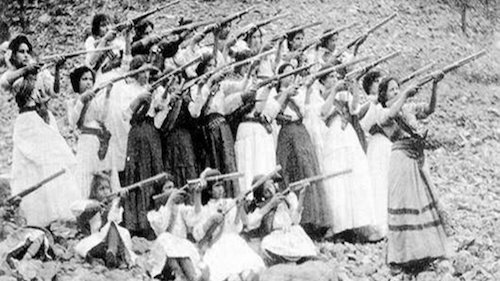 In many instances, the story of women’s resistance is arresting in its similarity: anti-imperial agitation that follows the intensifying tension between the nation-state’s bourgeois interests and colonial power frames the conversation of feminist politics around the figure of the native woman after independence, or the ‘New Woman.’ As Jayawardena observes in her conclusion, with rare exceptions, these discourses are not able to transcend the patriarchal framework of nationalism. Women’s political rights and cultural ideas of native femininity are reduced to signifiers in intellectual debates concerning the tension between tradition and modernity in an emerging national identity. Shifts from traditional cultures – from harems in Egypt to sati in India – become advocated for, by male nationalists as well as women writers connected to national movements, as a means of signifying a ‘modernised’ nation. Having progressed from ‘backwardness,’ the postcolonial nation must now prove itself as capable of self-governance. 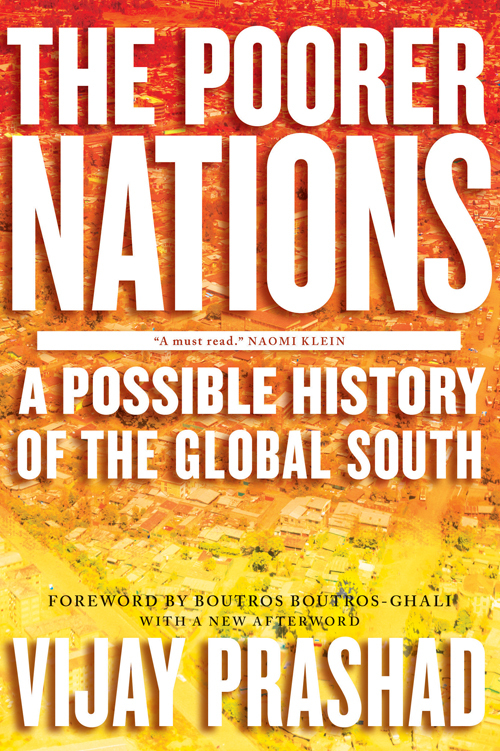 ‘Nation’ rather than patriarchy emerges as the subject of prevailing feminist discourses in the Global South studied by Jayawardena. This primacy of nationalism dovetails with the growing hegemony of the capitalist mode of production, another signifier of the modernising nation. As such, the parameters of feminist demand are remarkably similar across national contexts: women are brought into employment, female education is promoted (strictly with the aim of teaching them to become better wives and mothers), and women’s citizenship expanded to include suffrage and property ownership. ‘Uncivilised’ practices such as polygamy and veiling are restricted. In other words, women’s energy is directed towards consolidating the nuclear family and creating a pool of cheap female labour for the factory and service sectors of the economy. Here, we see the birth of a particular kind of feminist politics that is not just limited to the Global South: an overwhelmingly culturalist mode, that seeks mobility and recognition only within particular limits. The institution of the family and patriarchal social relations themselves are left largely untouched. It is particularly interesting to see how Jayawardena observes similar trends in nations that were not formally colonized, such as Turkey; still, the “inexorably integrative” mode of empire expands its sphere of influence. Although seemingly compartmentalised into individual country studies, Jayawardena’s method allows us to observe the global in the local, to recognise the similar structural conditions across national boundaries in women's local historical struggles. In doing so, Jayawardena makes two important interventions. Firstly, she corrects the traditional portrayals of these movements as solely driven by men: indeed, women’s work and mobilisation show themselves to be invaluable to the political successes of nationalist movements. 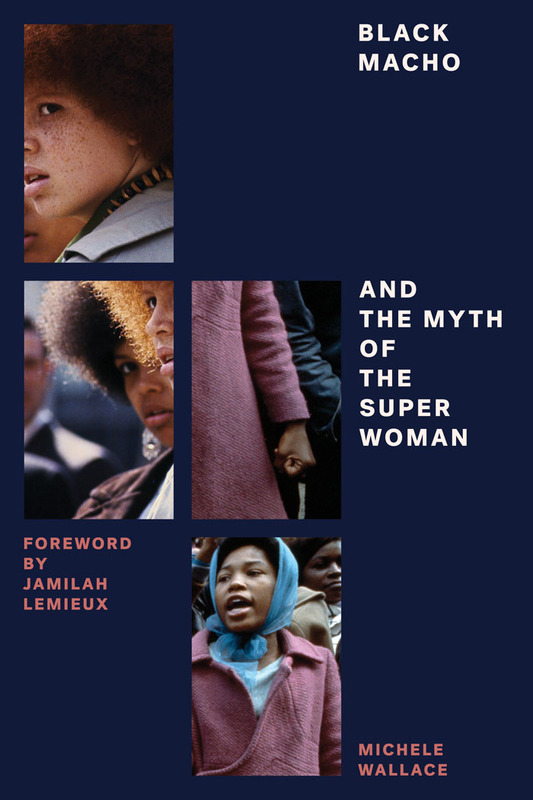 She also invites the reader to look beyond representation, and observe how a feminist subject position can invite an interrogation, rather than simply consolidation of political norms. It is around these political articulations that feminists can therefore unite. Another striking theme emerges out of Jayawardena’s book: its silences. She notes in her introduction that the mobilisation of working class women in these periods of upheaval is lacking from her accounts. 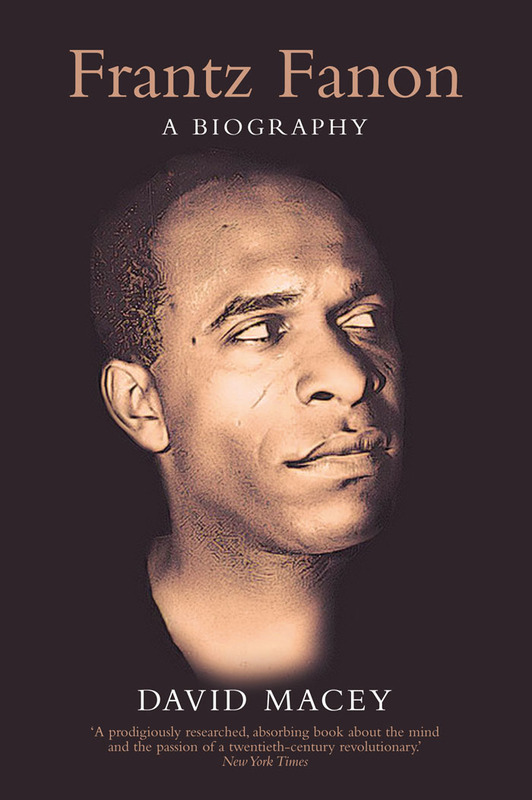 Where they have been recorded – for example in China and Vietnam – their political articulations often went beyond those of the bourgeoisie and petty bourgeoisie; they organised for their economic rights, against imperialism and capitalist hegemony. This “apparent gap,” however, is not due to its non-existence, but rather the “paucity of material”: these histories of progressive mobilisation have been destroyed or suppressed, leaving us with only one part of the story of women’s struggle. This absence is starkly felt. Jayawardena leaves the reader deliberately frustrated as the available accounts of women's struggle meet familiar patterns of erasure, co-option and eventually disintegration. This is a strategic move that implores against a politics that does not stringently identify class oppression as a feminist issue; that settles for a ‘women’s politics’ that centres individuals rather than systems. Jayawardena invites us to recast her project into the 21st century, to observe common patterns of oppression as well as points of differentiation, and – crucially – to fill in the gaps that she makes visible. Ultimately, she beckons us to ask ourselves what a transnational feminist politics of solidarity that not only concerns itself with ‘the Woman question’ but also considers how feminist articulations can fundamentally change and embolden our vision of the world. Dalia Gebrial is campaigns co-ordinator for the Undoing Borders campaign and a freelance writer. She is currently editing a special issue of Historical Materialism on 'Identity Politics,' and working on an edited volume on decolonisation in higher education. Feminism and Nationalism in the Third World is currently 50% off as part of our end-of-year sale, with free shipping and bundled ebook.